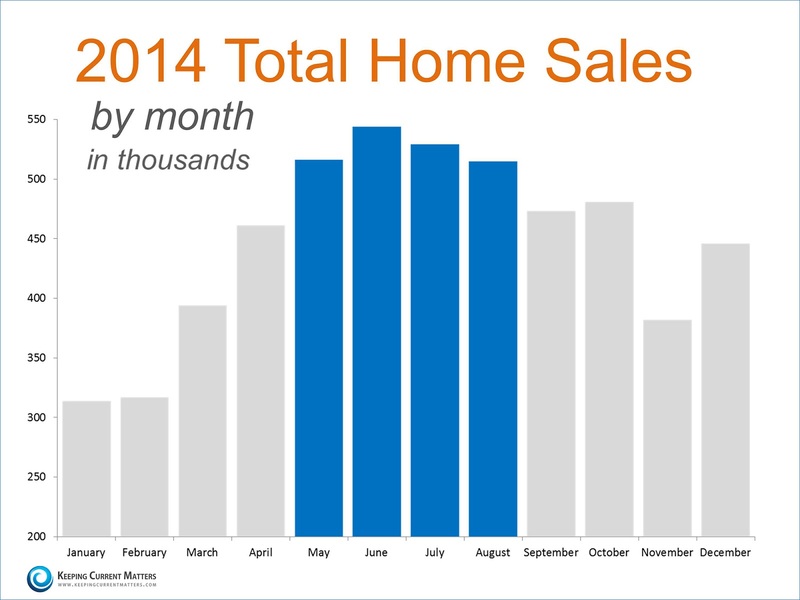 Houses & Homes VA: Selling Your House in 2015? Don’t Miss this Opportunity! 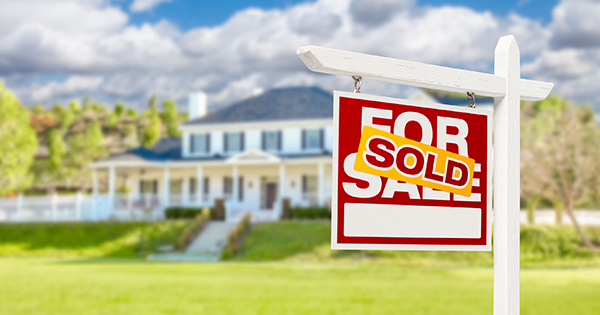 Selling Your House in 2015? Don’t Miss this Opportunity!